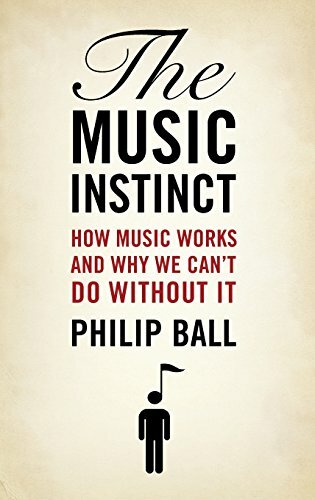 The Music Instinct Philip Ball provides the first comprehensive, accessible survey of what is known--and what is still unknown--about how music works its magic, and why, as much as eating and sleeping, it seems indispensable to humanity. --from publisher description. Impressive book about the technical and psychological sides of music. Explained things very well, although some questions still remained unclear. Interesting, all the same.